Tuesday. Back squat 6x3 @ 120kg. Wod, 3rds of: sled pull standing @ 80-110kg, ohs @ 50-70kg. 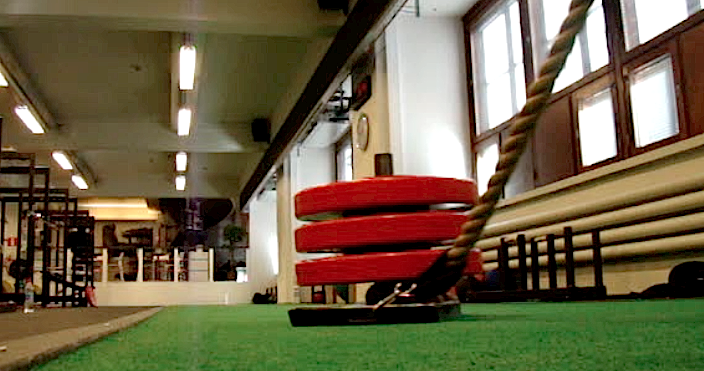 Accessory, sled pull standing @ 80kg. Emom x 20min: odd min 15 cal row, even min 15 ghd / 20 push-ups. On Tuesday I had nowhere to rush. The ladies of my life were seeing a friend in the evening which opened up a time slot for me to hit it big time. Percentage work at 80%. Simple triples at 120kg. On the video you'll see the first and 5th set. Built up to a 130kg single prior to these working sets. Different type of conditioning, and I loved it. Felt great to overhead squat. Got unbroken all the way to the last damned rep which I dropped on the way down @ 70kg. Had to repeat it of course. I did this on the platform so the barbell had to be taken from floor every time. 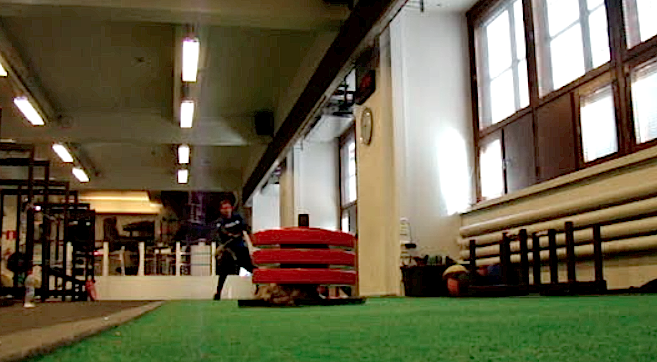 Sled was heavy at 110kg. I have never done it with that load. Tried it. Worked for 2 rounds, and dropped to 80kg for the last round. For the first 10 minutes it was rowing and ghd sit-ups. That is total of 75 calories and 75 ghd sit-ups. After 10 minutes it turned directly to another 10 minutes of 15 calories of rowing and 20 push-ups. Unbroken on everything. 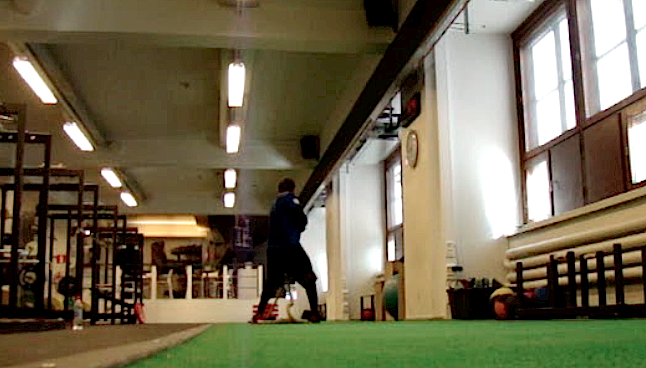 The first 10 minutes was a killer for hip flexors.